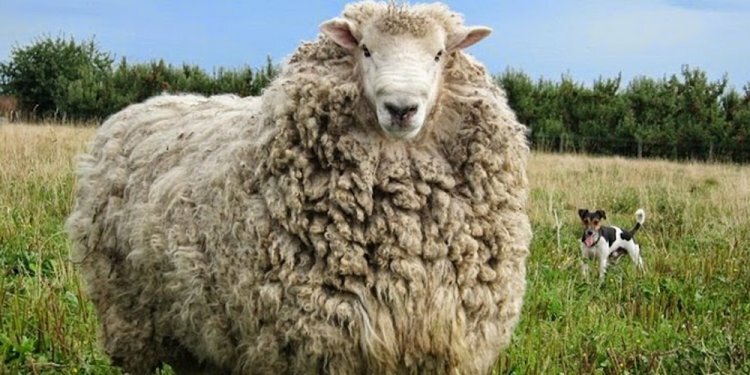 Duckworth Technologies is a textile research and development organization, working in conjunction with the Montana State Wool Lab and the American Wool Council to advance performance and innovation with American wool, we are wool specialists from "sheep to shelf". clicking on the fabric name will take you to the details. Also known as the Duckworth Hummingbird rib for it’s feather light performance. The best ultralight wool construction on the market, barely perceptible against the skin, use where high-performance conditions require peak comfort. Reduced overall drying time. Made from 100% Helle Rambouillet merino with no added ingredients. The unique growing conditions of the northern rockies allow us to make a luxuriously soft and stretchy lightweight rib fabric that has an amazing amount of natural stretch with no added lycra or polymers, just pure natural wool grown in Montana. The natural antimicrobial profile of wool means it needs less washing and will not stink. Gentle machine wash warm or wool cycle. Use mild detergent, hang dry or dry flat. Do not tumble dry. A proprietary blend of fine micron Helle Rambouillet Merino and a mix of cellulose and recycled Polyester, produces an ultra fast wicking and naturally cooling single jersey fabric. The cooling sensation is due to conductive Re-Vaporation which really kicks in during exercise. Gentle machine wash warm wool cycle. Use mild detergent, hang dry or dry flat. Tumble dry is not recommended.